Children are naturally curious about the world. Expand this curiosity by encouraging your little scientists to explore the different types of evergreen trees in your yard and neighborhood. Consider a trip to a local tree farm for a fun, learning experience! 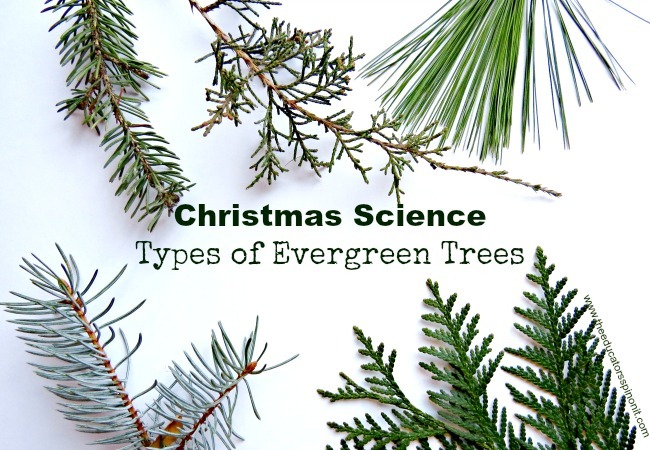 Lesson Objectives: Collect and Compare 3 or more Evergreen Tree leaves. 1. Take a walk in your neighborhood park, backyard, or local tree farm. 2. Gather a variety of evergreen leaves. Always ask permission if the trees are not yours. 3. Observe the differences and similarities in the leaves. 4. Record your findings in your science journal. Choose 2 different leaves and create a venn diagram. Compare and contrast the two leaves and write your observations in the graphic organizer. 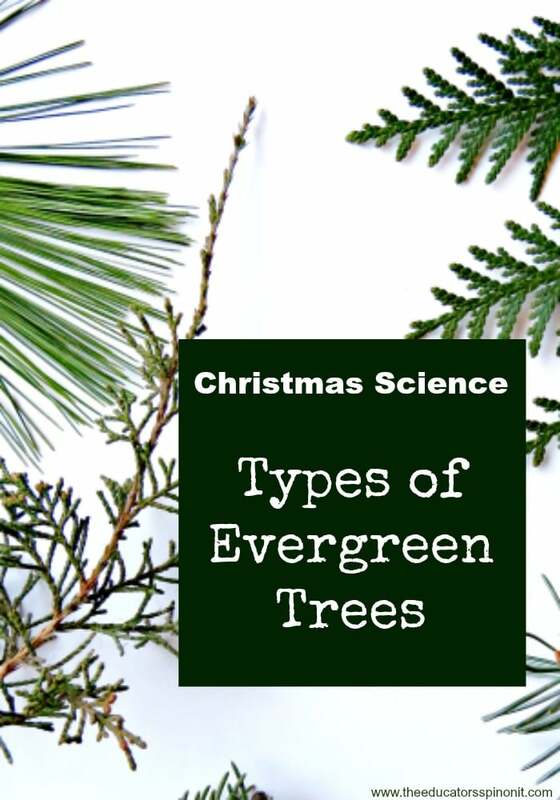 An Evergreen tree is a tree that has leaves year round that are always green. Their leaves have different colors and shapes including needle-like and scale-like leaves. Needles in clusters of 2-5, are most likely pine. Flattened scale-like green sprays are most likely a cedar. Bluish scale-like may be a juniper.